Since 2011, Restonic has consistently been awarded the Women’s Choice Award® for Excellence in Brand Experience. Through a survey of previous Restonic customers, an astounding 96% of the women polled said they would absolutely recommend Restonic to their family and friends. Every Restonic product is designed to offer maximum support and optimal comfort. Restonic ComfortCare™ collections achieve this through multiple zones of support mirroring the contour of the human body. The patented Marvelous Middle™ technology has increased steel and anchored upholstery providing greater support in the center third of the mattress where body weight is concentrated. 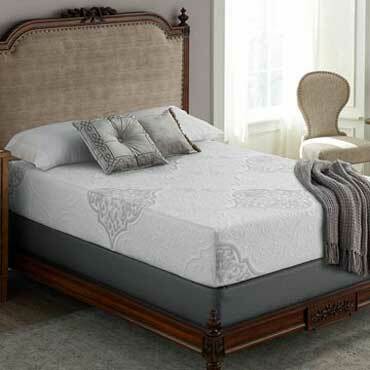 Restonic ComfortCare™ mattresses are covered by outstanding 15- and 20-year warranties.